The biggest event in the Belarussian world of ringo – the 13th International Ringo Tournament in Minsk took place on November 8-9. This time a spacious and warm gym of Minsk Arena hosted players from 5 countries: Belarus, Germany, Kenia, Poland and Russia. 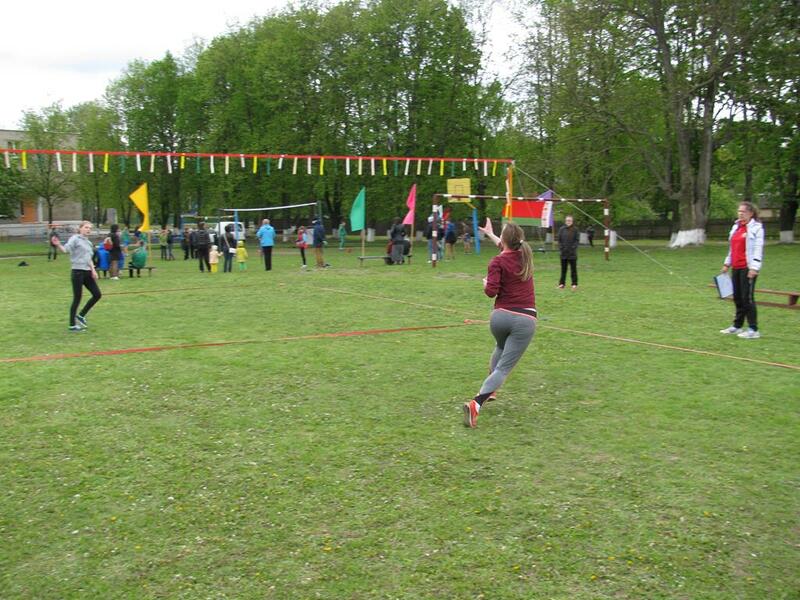 The disciplines played this year have already become habitual: single games and doubles in open category, among cadets and juniors were called to prove that there are no age limitations for becoming a lord of rings. The thirteenth time was played ringo tournament, organized to honor the memory of the creator of Ringo, an outstanding sportsman Włodzimierz Strzyżewski, who left in his last will an attractive game. 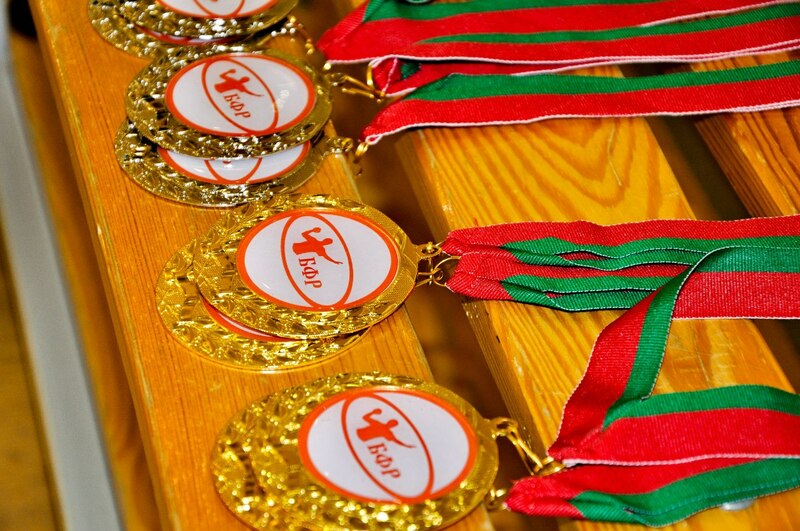 These prestigious competitions were organized on August 30, 2014 in Warsaw at Stadium WAT. Gathered the best ringo players of the leading clubs and representation of Belarus. All day rivalry in 20 individual categories, doubles and triples has supplied a lot of emotions and sports experience. 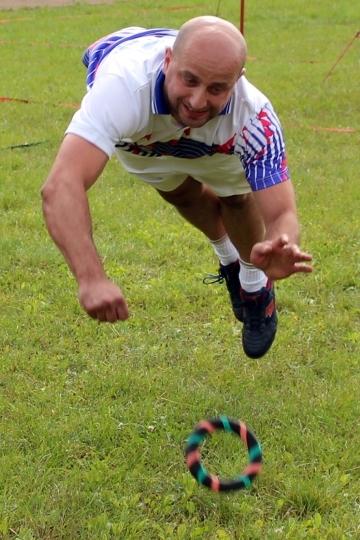 The excellent form of sport presented all ringo players including the oldest tournament participants who years ago competed with Włodzimierz Strzyżewski, their sporting passion and an amazing enthusiasm for playing ringo deserves a huge round of applause. 42nd International Polish Championship in Ringo played in the stadium WAT Warsaw on 28 June 2014. The competition brought together leaders of ringo player of the Polish leading centers of playing ringo and representation of the Belarusian Federation of Ringo.